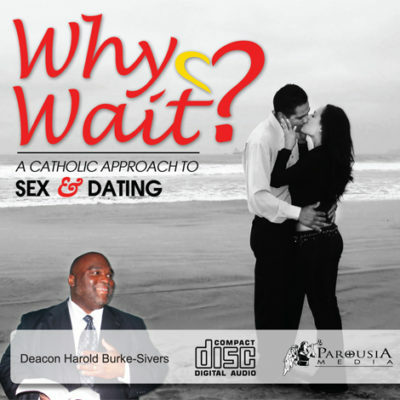 Welcome to the Catholic Store page for Deacon Harold! 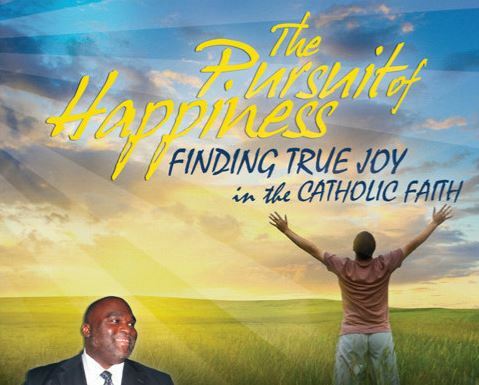 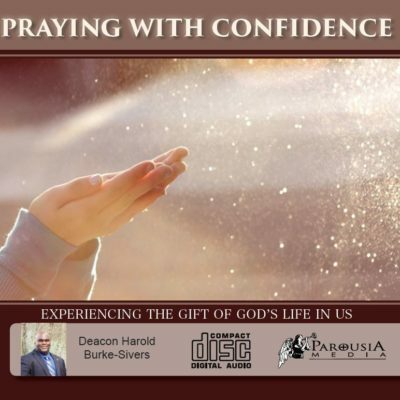 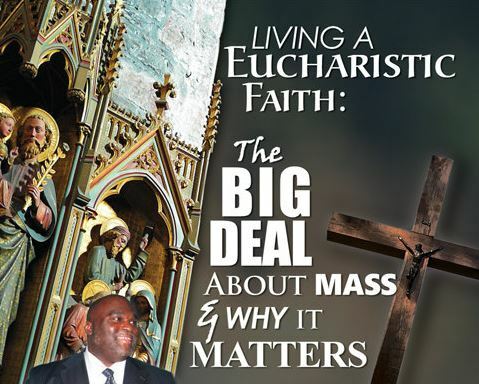 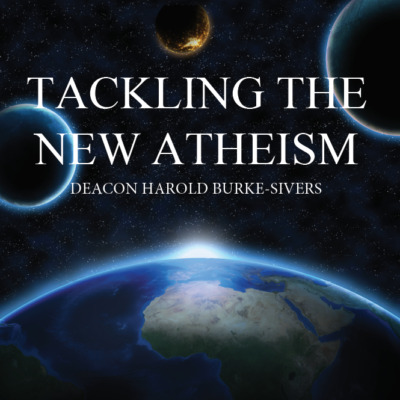 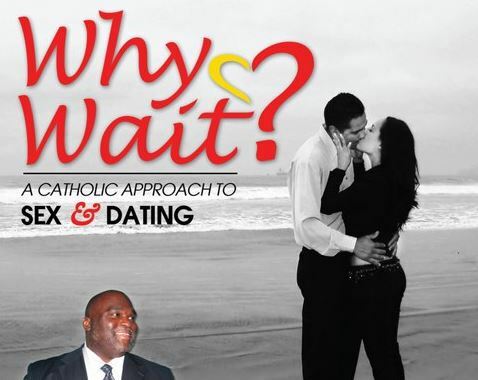 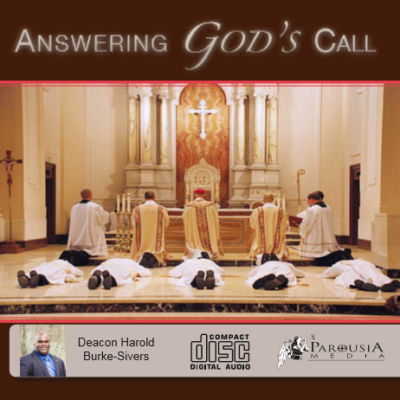 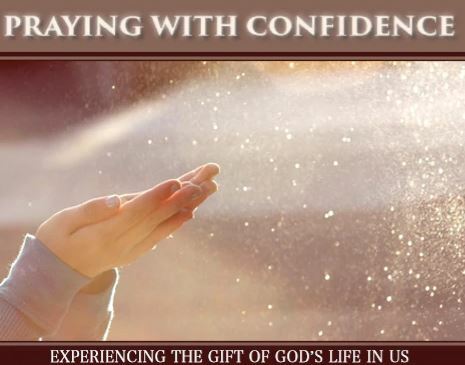 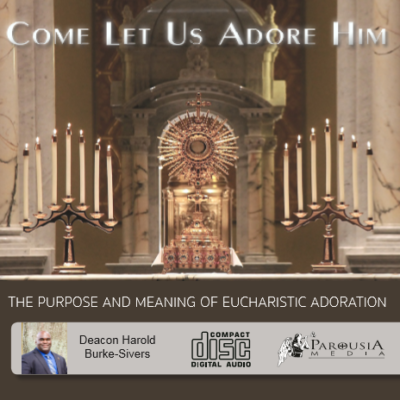 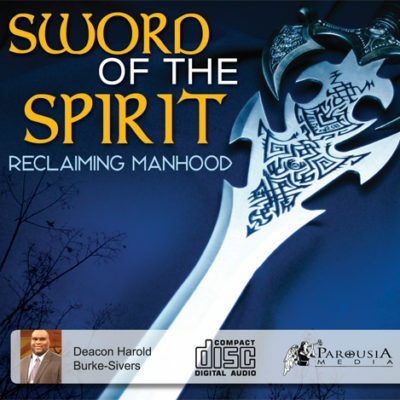 Deacon Harold Burke-Sivers is a globally renowned, inspiring speaker for Catholic retreat events and parish missions. 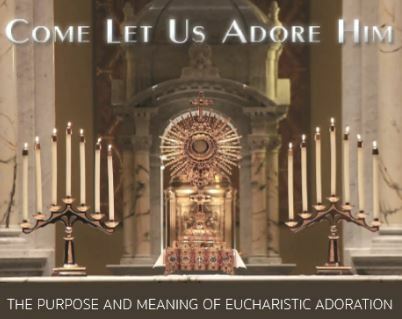 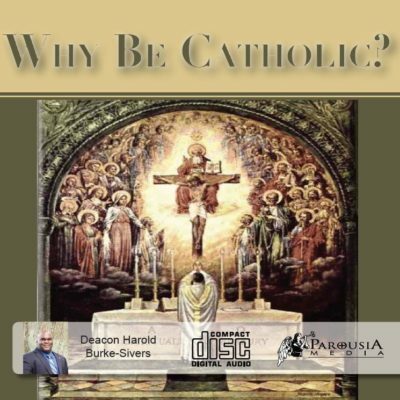 Deacon Harold has partnered with one of the premier Catholic evangelization organizations in the world, Parousia Media, to bring the best Catholic store services to Christians around the world. 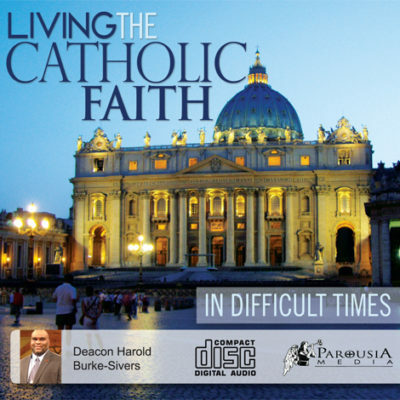 Parousia Media strives to bring the message of faith and formation to Catholics and individuals worldwide through its Catholic store. 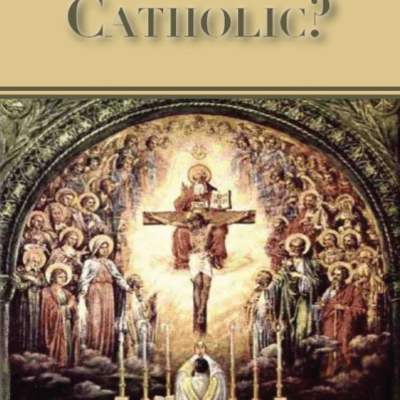 Parousia provides Catholic store services to media outlets, bookstores, schools, universities, teachers, catechists and individuals with quality Catholic resources in CD, MP3, DVD and Book formats. 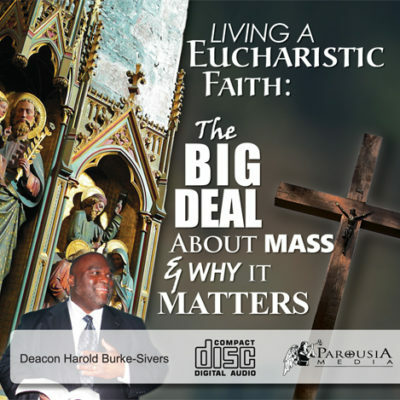 For the last ten years, through its Catholic store services, Parousia Media has coordinated thirty national and international tours, and hundreds of local events, importing international speakers and prominent figures to address audiences of all ages, creeds and cultures. 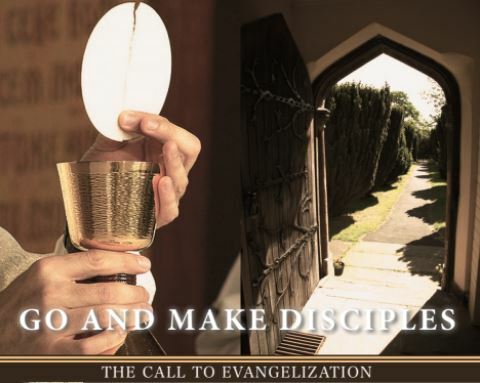 The mission of Parousia’s Catholic store is to inspire all Catholics to embrace the Gospel message and transform society. 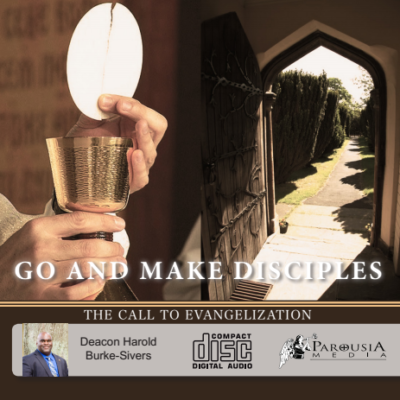 Over 150,000 people have been evangelized through Parousia’s Catholic store and over 100,000 resources have been distributed. 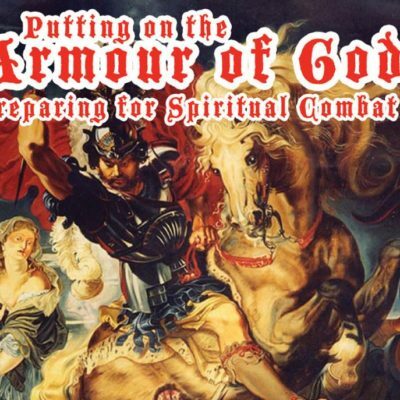 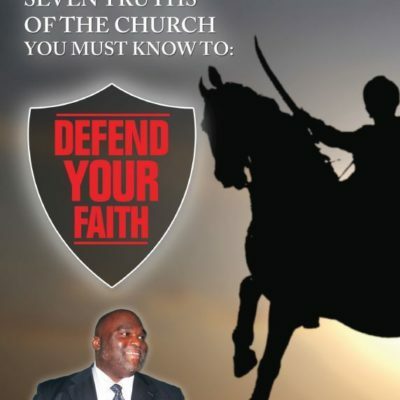 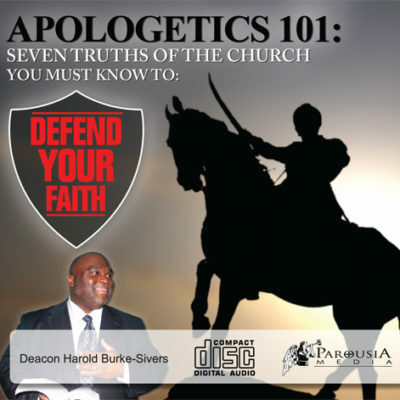 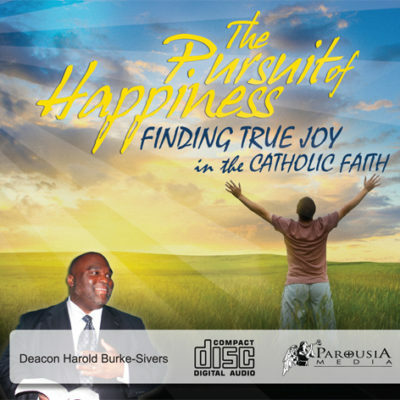 In partnering with Parousia Media’s Catholic store services, Deacon Harold believes in the power of bringing Catholic store organizations and ministries together, uniting us all with a common vision and a common voice of charity in the Truth as we prepare for the glorious second coming of our Lord and Savior, Jesus Christ. 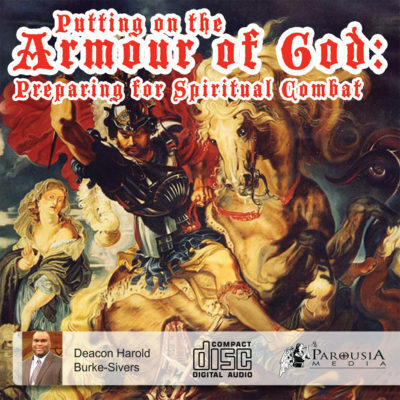 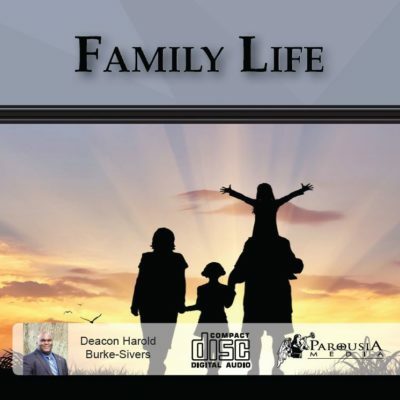 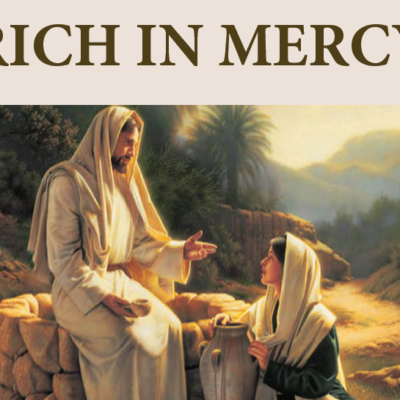 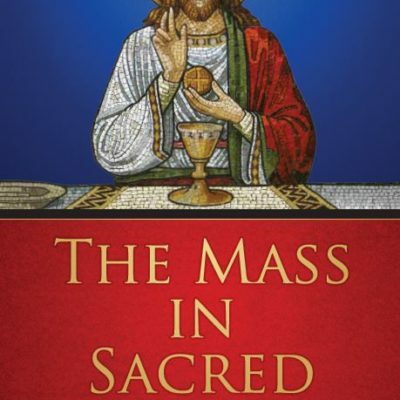 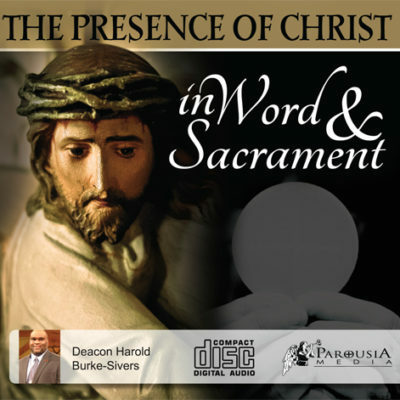 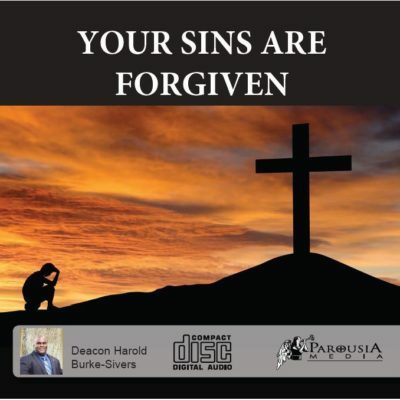 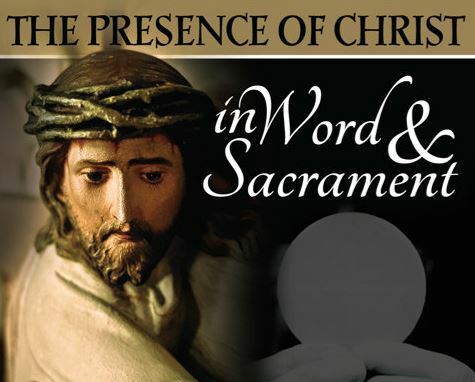 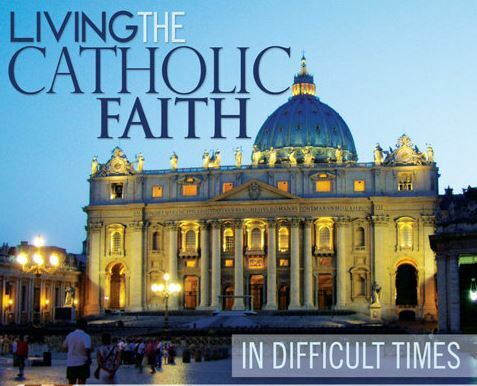 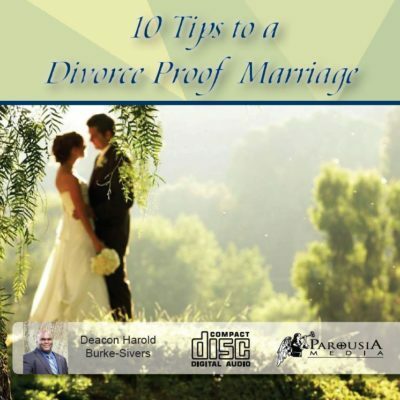 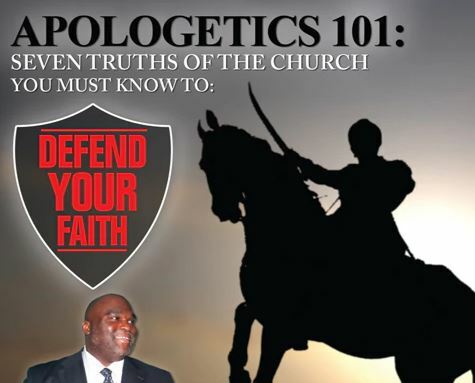 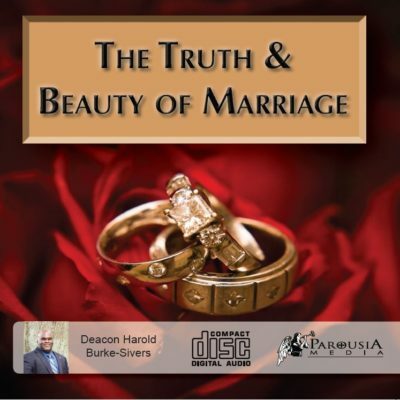 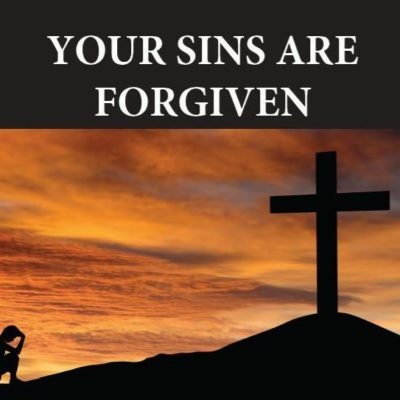 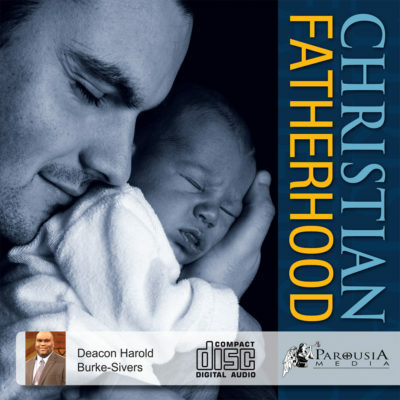 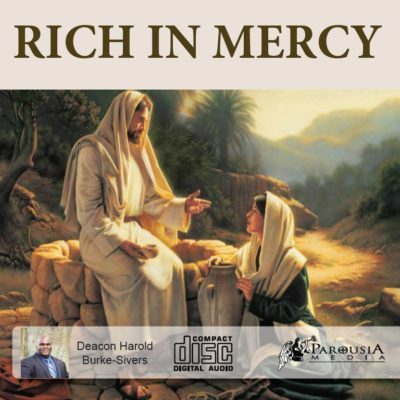 You can find material at Parousia Media’s Catholic store from the world’s best presenters on the Catholic Faith like Deacon Harold Burke Sivers and many others. 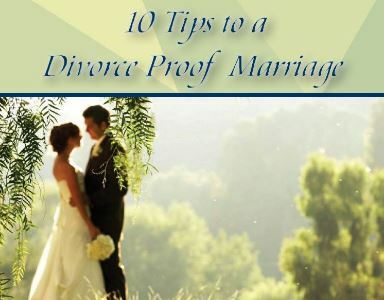 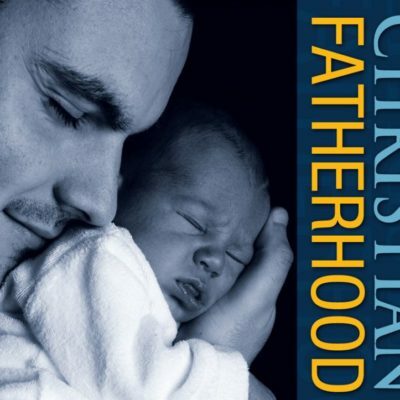 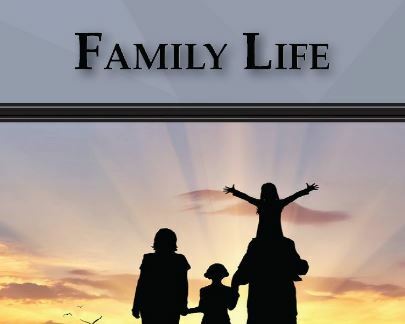 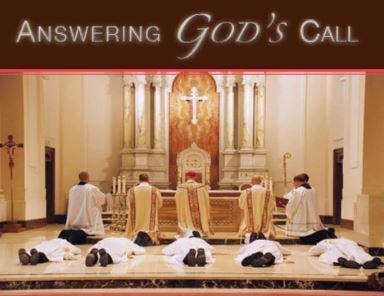 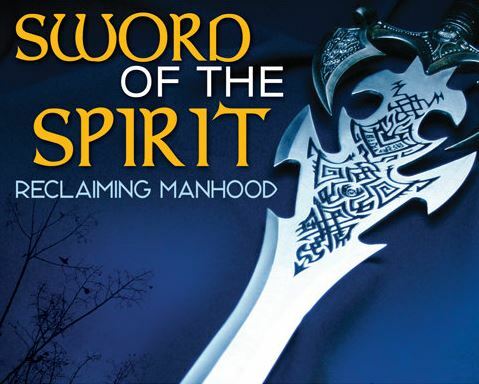 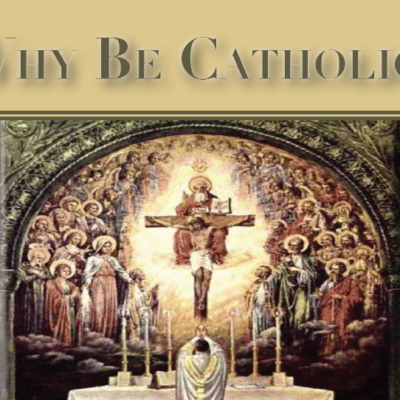 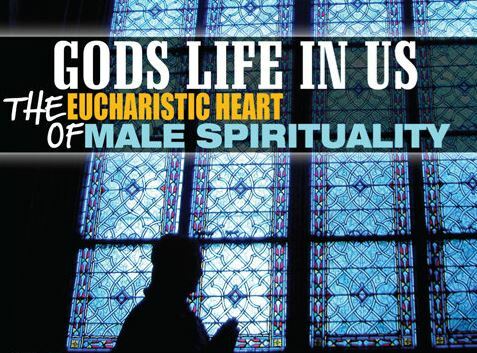 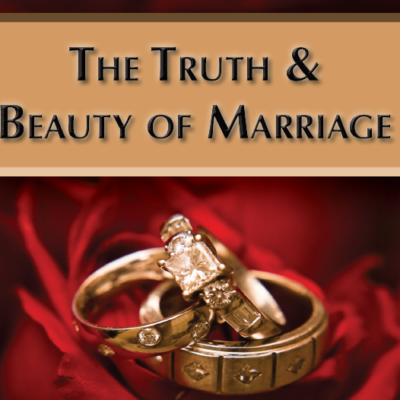 Topics include marriage and family life, discerning the will of God, the sacraments, the Church’s vocational choices and how they are lived out, male spirituality, pro-life issues, evangelization, prayer, and many others. 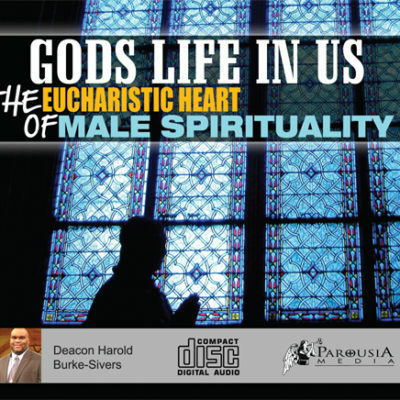 There will be something for you at Parousia Media’s Catholic store no matter where you are situated on your faith journey.